After Arkema's plant lost power, its organic peroxides began heating and decomposing. The compounds caught fire and partially exploded. 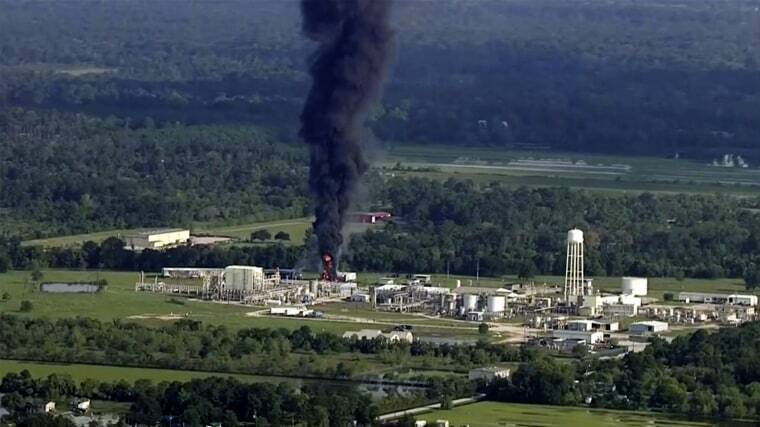 HOUSTON — The North American subsidiary of a French chemical manufacturer and two senior staff members have been indicted in connection with last year's explosion at the Crosby, Texas, plant in the wake of Hurricane Harvey.